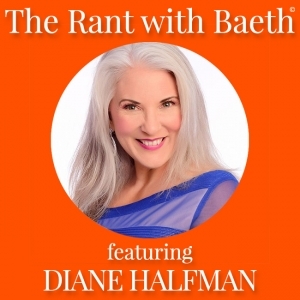 Today we talk about how to create a SPA life with my guest, Diane Halfman. Diane is the Life R.E.S.E.T. Solution Specialist. As the host of the “Live Your SpaLife Show,” she facilitates engaging conversations with highly accomplished entrepreneurs, including Sandra Yancey, Lisa Sasevich, Dr. Sarah Larsen and Morgana Rae, all of whom have created a lifestyle with harmony and abundance. 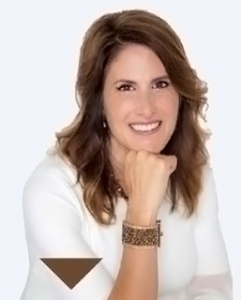 On today’s show, Diane shares fascinating insights from her work as an undercover Police Officer, and her experience as an Ultimate Game of Life Certified Coach. 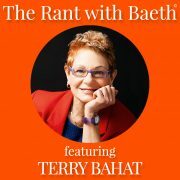 She particularly talks about importance of physical space, mindset, and self-care to create a SPA life.